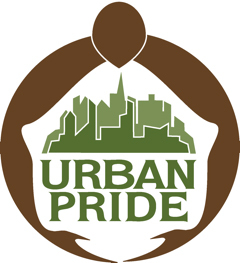 Urban Pride is a non-profit organization founded to improve availability and access to culturally responsive, disability related support to urban families who have children with disabilities and young adults with disabilities living in the city of Boston. Urban Pride works with families in ways that build on their strengths and existing resources in the community. Families of children with disabilities and young adults with disabilities from birth through 26 years of age. work collaboratively with child, family provider organizations to facilitate increased access to community and disability related services. (early intervention, early childhood programs, regular and special education programs, transition planning, assistive technology, out-of-school time programs, health care, social/recreational, and independent living resources). resident of Boston & care giver of a child with disability age birth – 22 years. Offers telephone technical assistance to anyone who does not live in Boston.